Big News for the WYAA Field Project! Read On . . .
WYAA has Completed On-site Earth-Moving and Grading. Grass is Growing on 4 Fields!! 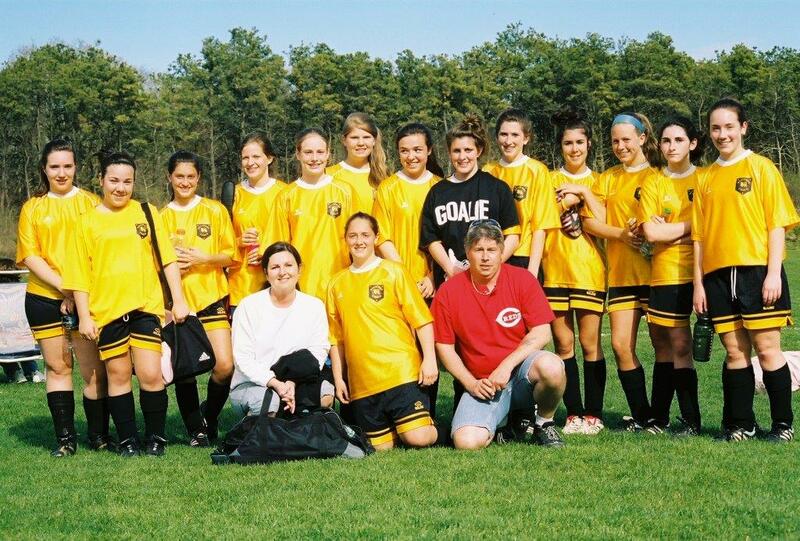 Westport Youth Athletic Association (WYAA) is a non-profit organization formed to build a community sports complex in Westport, Massachusetts. It has been a year of great achievement for our Field Project! In Spring 2019 Four (4) Baseball/Softball Fields will be used by Westport Youth!! We have set a end of year campaign goal of $10,000 to start on this Giving Tuesday, November 27 (#GivingTuesday). The gifts will go towards buying the lawn-mowing and landscaping equipment needed to operate the site thoughtfully in 2019. Longer term, we continue to raise funds for 3 all-purpose fields, 2 more baseball fields, a playground, a walking track, paved driveways and parking areas as well as lots of other amenities – our Board and our community will keep plugging away! 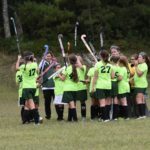 Why does Westport Need Sports Fields? 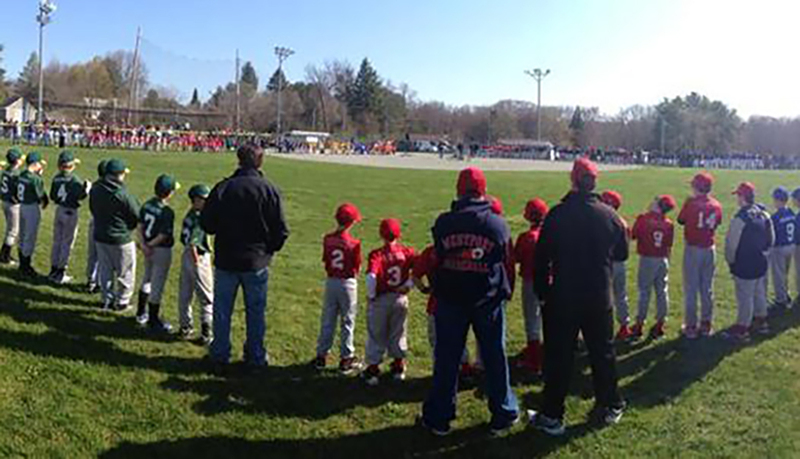 Baseball / Softball leagues have 600+ kids; 45 teams and 6 spread out play areas. 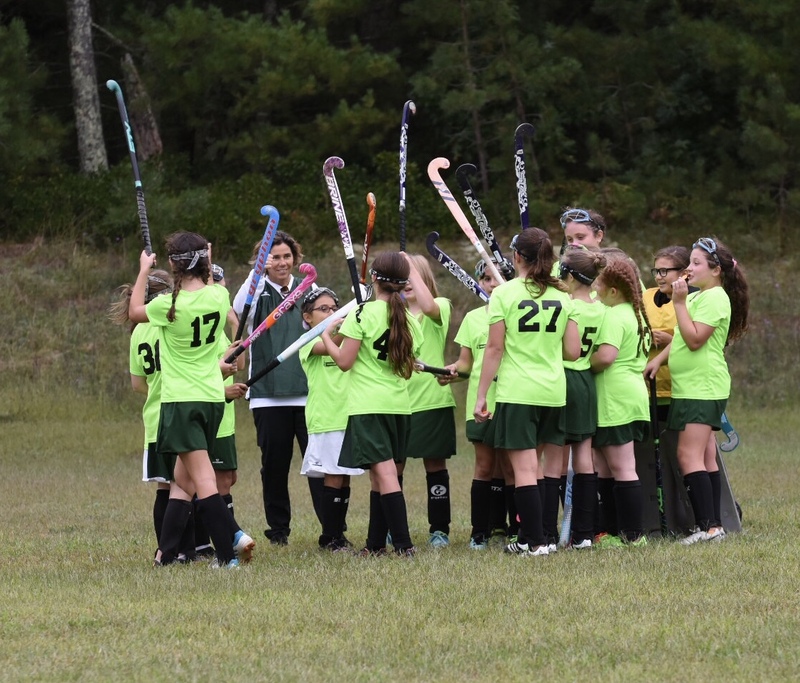 Future Site of Coach Susan Fontaine’s fast-growing Hooked-on-hockey seasonal Field Hockey program. 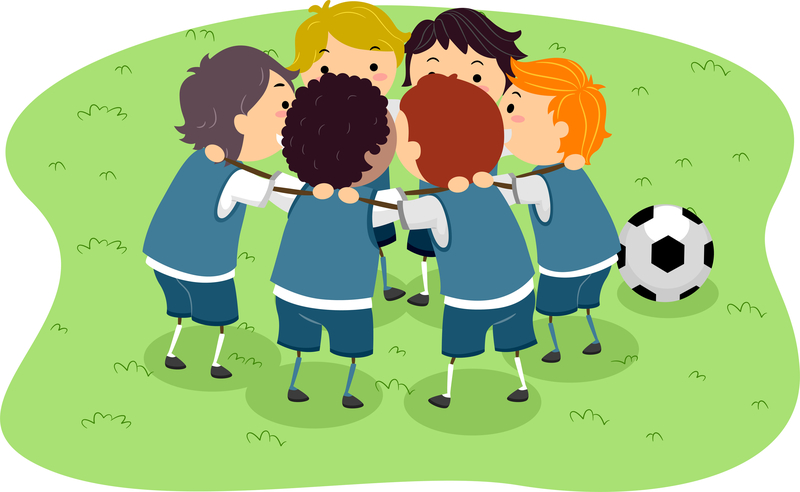 Soccer has 500+ kids over 2 seasons. Kids are playing on fields that are the wrong size for their age/ability level. When the schools need the fields, the youth leagues get bumped. Field improvements are repairs must go through the School Department rather than being done on the spot. The Westport School Fields are not available for family or pickup games. Now, more than ever, we need to build these fields! Let’s Build the “Fields on the Farm”!